From Wikipedia Tamara Toumanova (March 2, 1919 – May 29, 1996) was a prominent Russian American prima ballerina and actress. A child of exiles in Paris after the Russian Revolution of 1917, she made her debut at the age of 10 at the children's ballet of the Paris Opera. She became known internationally as one of the Baby Ballerinas of the Ballet Russe de Monte Carlo, after being discovered by her fellow émigré, ballet master and choreographer George Balanchine. She was featured in numerous ballets in Europe. Balanchine also featured her in his productions at Ballet Theatre, New York, making her the star of his performances in the United States. While most of Toumanova's career was dedicated to ballet, she appeared as a ballet dancer in several films, beginning in 1944. She became a naturalized United States citizen in 1943 in Los Angeles, California. Toumanova appeared in six Hollywood films between 1944 and 1970, always playing dancers. She made her feature film debut in 1944, in Days of Glory, playing a Russian dancer being saved from the invading Germans in 1941 by Soviet partisan leader Gregory Peck (who also made his debut in that film). In 1953 she played Russian prima ballerina Anna Pavlova in "Tonight We Sing", and in 1954 she appeared in the biographical musical, "Deep in My Heart", as the French dancer Gaby Deslys. 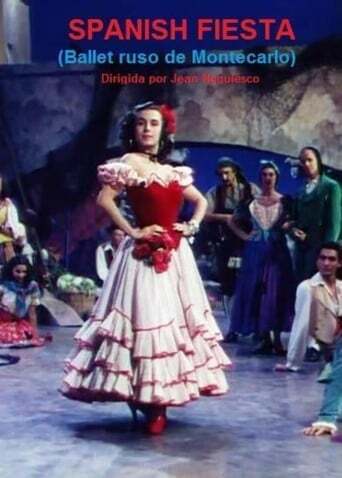 In 1956 she did a dance scene with Gene Kelly in his dance film, Invitation to the Dance. 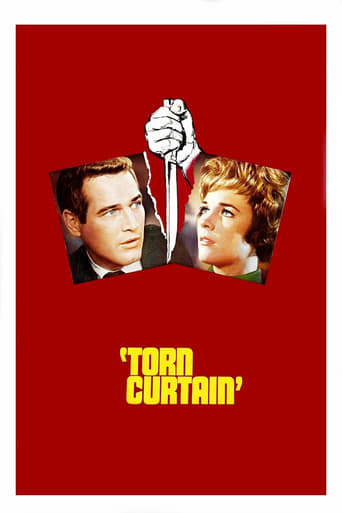 In 1966 she played the odious, unnamed lead ballerina in Alfred Hitchcock's political thriller Torn Curtain. In 1970 she played Russian ballerina "Madame Petrova" in Billy Wilder's The Private Life of Sherlock Holmes. In 1944 she married Casey Robinson, whom she met as the producer and screenwriter of Days of Glory, her first film. The union was childless. The couple divorced on October 13, 1955. She died in Santa Monica, California, on May 29, 1996, aged 77, from undisclosed causes. Before her death, she gave her Preobrajenska costumes to the Vaganova Choreographic Museum in St Petersburg, Russia. She was buried next to her mother Eugenia in Hollywood. In his obituary, British choreographer John Gregory was said to describe Toumanova as a "remarkable artist – a great personality who never stopped acting. It is impossible to think of Russian ballet without her.